Los Angeles (AFP) - The United States was to begin construction in Texas on Saturday of part of President Donald Trump's border wall designed to curb illegal immigration, which he calls a security threat. 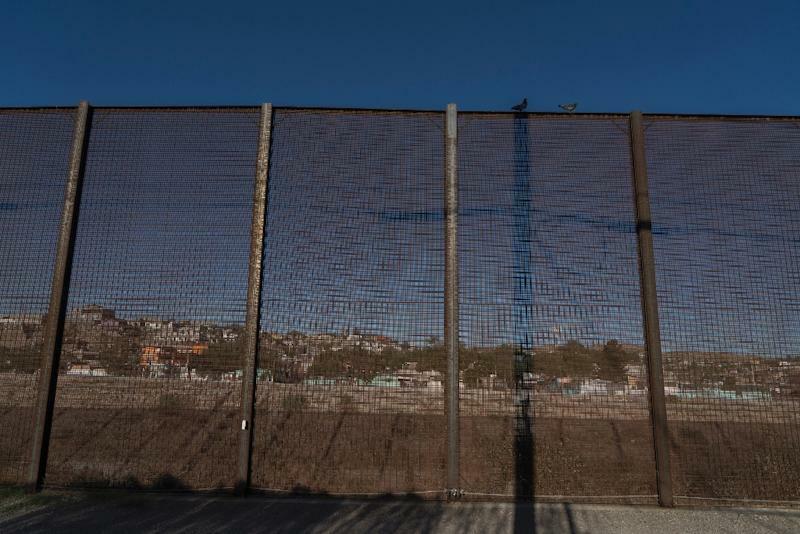 Running along four miles (six kilometers) of the 2,000-mile border with Mexico, the new section will replace existing fencing along the boundary between El Paso, Texas, and Ciudad Juarez, Mexico, US Customs and Border Protection said in a statement. "This new wall will be far more durable and far more effective in deterring would-be illegal entrants," Aaron Hull, Chief Patrol Agent in the El Paso sector, said in the statement. It said the existing fencing will be replaced by an 18-foot (5.4 meter) steel post barrier which allows Border Patrol agents to see through to the other side. The $22-million project is to be completed in about seven months. In April, the Border Patrol announced the start of construction of a 20-mile stretch of wall to replace an existing barrier in Santa Teresa, New Mexico. Much of the border already has fencing or other barriers, but Trump has ordered a "contiguous, and impassable physical barrier," which scientists say would threaten more than 1,000 species of animals. Congress has so far approved $1.6 billion of $25 billion Trump had sought for his wall. He initially demanded that Mexico pay for the barrier, which added to tensions between the two neighbors. Many of the migrants trying to reach the United States are fleeing gang violence and poverty in Central America.